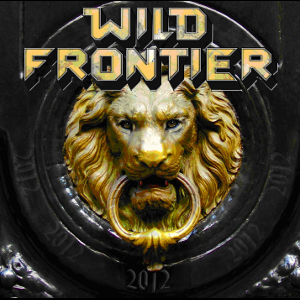 5th full length album "2012" with a German Hard Rock band WILD FRONTIER is released from Prime Entertainment on May 4th. The band has been performing more than 400 shows across Europe during the last 22 years. This album has catchy hooklines, great ambitious guitarwork and is a bombastic production by Bob Jensen. Album title "2012" is the combination of Jens Walkenhorst's birthday (December 20th), frontman of the band. It took the band more than two years to record this album. All songs were recorded by themselves under supervision of Bob Jensen. On their 5th album they introduce new musicians Fahrenbach brothers on drums. In the live line-up Sascha Fahrenbach will be the second guitar player. Now it's important to promote the new album with live shows.